Μοναδικές γούνινες δημιουργίες σε κάθε καινούρια κολεξιόν AVANTI, γούνινες κουβέρτες, τσάντες απο αλεπού. The original design, excellent know-how, the play with technique and the creative use of the right accessories all make their mark on the end result. AVANTI does not follow rules, it sets them. Through its imaginative and innovative experimentation with style and technique, it sets new trends and enjoys the benefits of a style-setter in the sector. Apart from inspiration, talent and instinct, this role requires regular market research and the constant monitoring of all developments in the sector in connection with the demands of buyers. 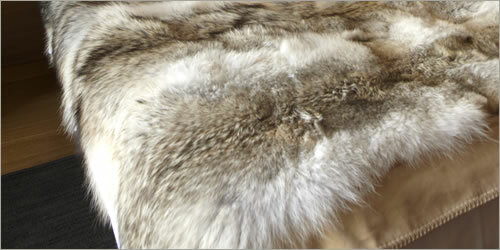 The constant reorientation of fur in new directions is one of the company’s basic concerns. As a result, a new collection featuring everyday creations suitable for every occasion, which blends fur with various fabrics, is currently underway. Focusing on the modern woman and being guided by her desires and needs, AVANTI’s women’s collections always combine elegance with comfort and femininity with originality. Proposals covering every look and style flirt with all fashion trends and dress women up at all times of the day, providing truly special looks that allow the female personality to shine through. 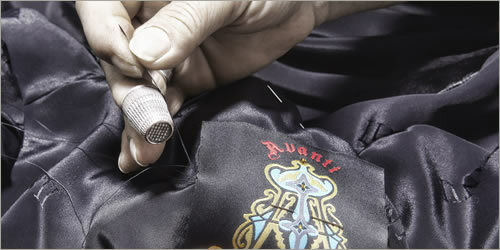 AVANTI’s impressive, original, creative and modern collections for men and women have a unique ability to attract attention. It is not accidental that thousands of customers from around the world, including many celebrities, visit the AVANTI stores every year to renew their fur collections. Boots, bags, waistcoats and many more fantastic fur accessories add a new perspective to the concept of style. Blankets, cushions, carpets, hammocks and other unique items add a touch of elegance and class to truly exceptional interior spaces.